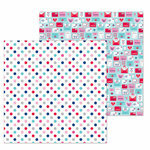 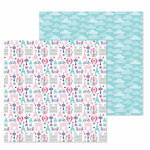 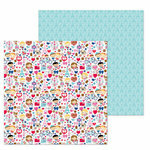 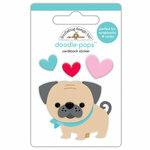 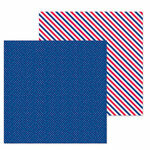 You're quickly going to develop a crush on the French Kiss Collection Jelly Clips by Doodlebug Design! These clips are perfect for your planners, journals, pages, notebooks, cards and so much more. 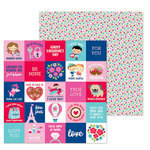 You'll love the toppers that includes shapes of flowers, a pink bow, a chocolate dipped strawberry and chocolate. 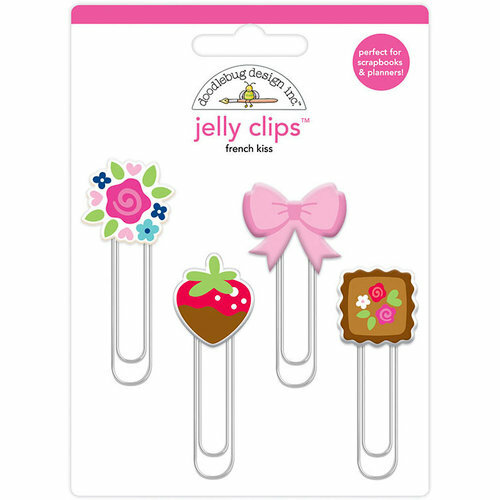 Included in the package are 4 jelly paper clips.